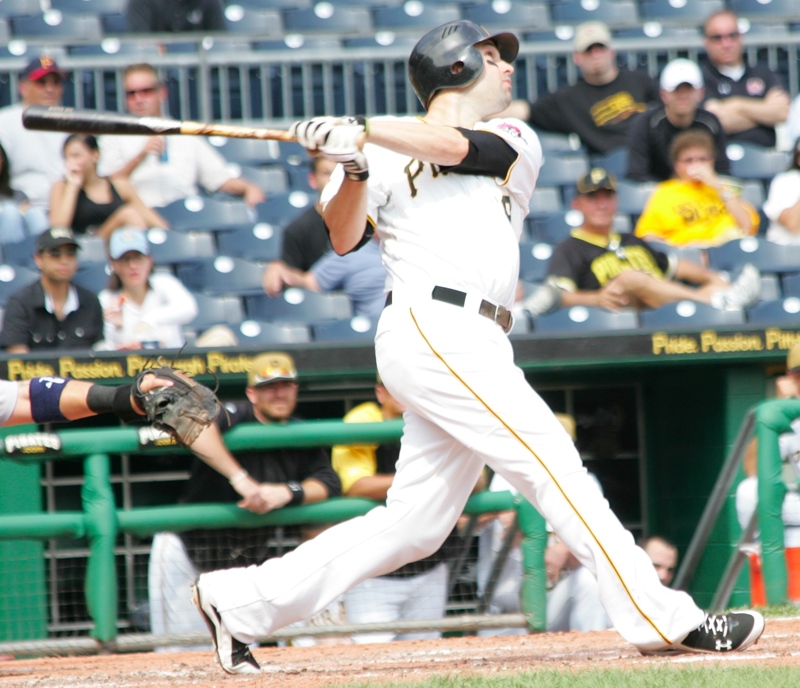 Neil Walker tried to help his team as much as he could in the final month of the season after suffering a low back injury. But after a difficult decision, Walker said that it would best serve himself and the Pirates for him to be shutdown the remainder of the season. Walker, who was originally slated to see doctors on Friday, did not go to his appointment. He said with the time frame of the flight home from New York on Thursday that it didn’t work out, but that he will be going to see several people next week. Walker, however, did get an update on his back, which forced him out of the lineup for nearly three weeks and to miss four straight games on the road. Walker has a herniated disc in his back. One positive for Walker will be that he doesn’t need to undergo back surgery. Walker finishes the season with a .280/.342/.426 line over 129 games and hit a career-best 14 home runs. The second baseman said that the final six games of the season he will stop hitting, taking grounders, etc., to really get a head start on this offseason and into spring training. Kristy – any idea what day he was diagnosed with a herniated disc? I’ve heard those things are nasty (thankfully never suffered from one myself).